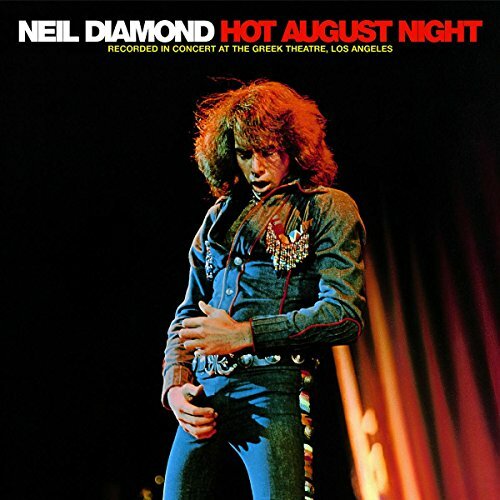 The 1972 double-live opus that cemented the legend of Neil Diamond. From the sweeping orchestral prologue to the rousing finale of Brother Love's Traveling Salvation Show , it's the ultimate Neil Diamond experience. This reissue adds three bonus tracks.